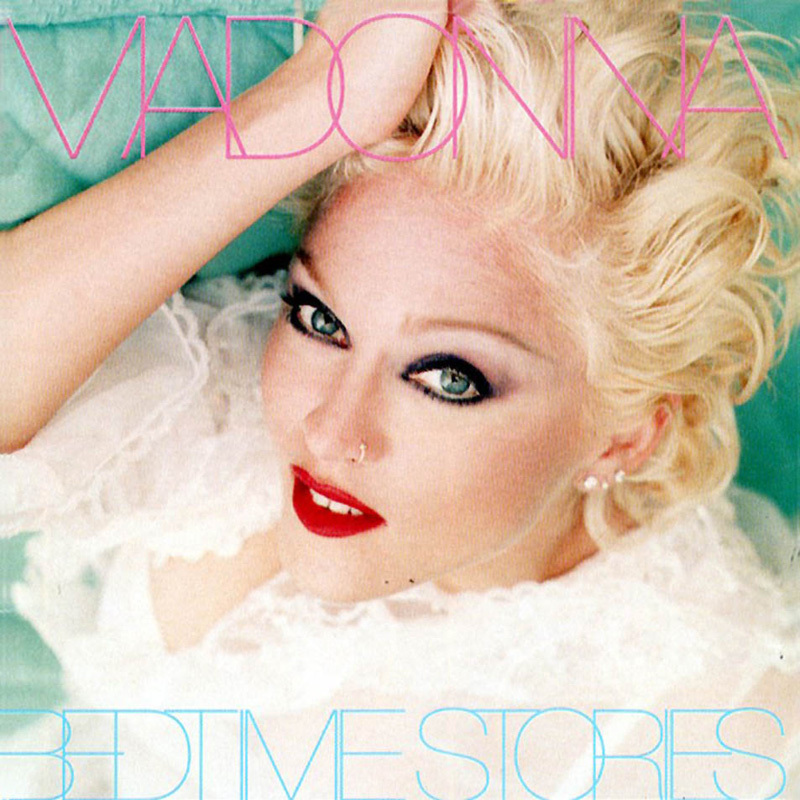 Shep Pettibone originally wrote 'Something's Coming Over Me', an early version of Secret, but Madonna re-wrote it with Dallas Austin. Could that be why the thank-you notes of the album say "thanx to Shep Pettibone for being understanding"? Other than that, Pettibone isn't credited in the album booklet. With this first single Madonna set the tune for her cool, more clubby image that matched Bedtime Stories. Released on September 20, 1994, it became a #3 hit in the US, eventually reaching Gold. In Canada it topped the charts for 10 weeks straight. In Japan it got to #2 while in the UK and Australia it peaked at #5. It became her record-breaking 35th consecutive Top-10 single in the UK chart. The single also topped the Hot Dance / Club Play. In Europe, the B-single of Secret was Let Down Your Guard, a track by Dallas Austin that didn't make the album. Junior Vasquez made 8 remixes to promote the single. 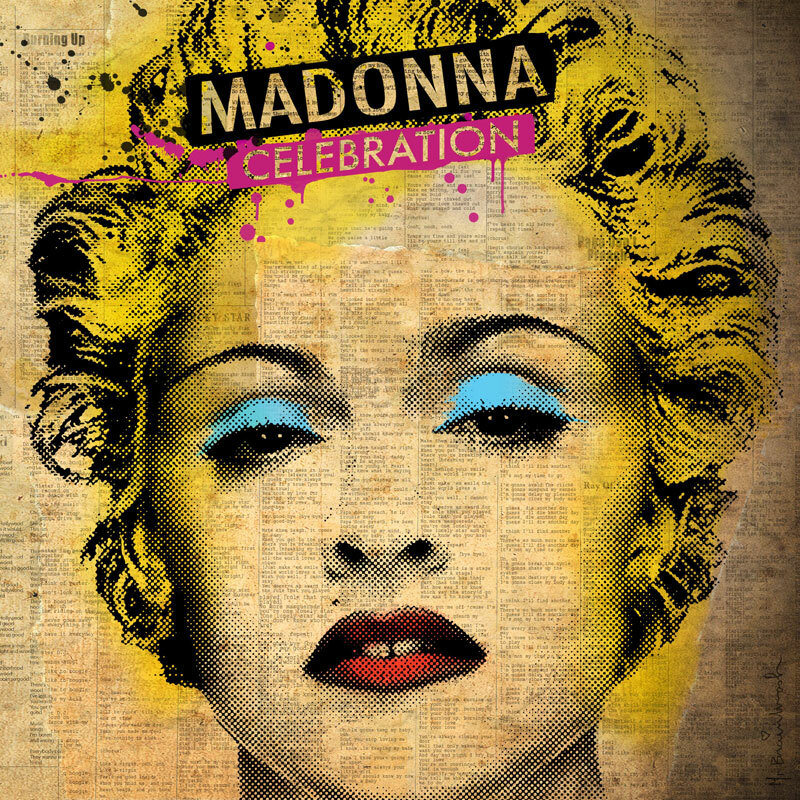 Unique for the single's promotion was Madonna's audio message which was spread over the Internet, which was only in its early commercial stages at the time. The black & white video - directed by Melodie McDaniel and shot in Harlem - helped to build Madonna's new clubby R&B-image. She plays a nightclub singer hiding a 'secret' for her lover. What this secret actually is, remains a mystery. The remix video for Secret, set to Junior's Luscious Single Mix, is one of Madonna's most popular remix videos. On the Drowned World Tour, Madonna dedicated Secret to all the people that inspired her in her life. She's playing the acoustic guitar on stage, while on screen an extended version of the video is playing, with images of sacred moments in life, such as birth, baptism and death. Bedtime Stories would not get much variety for several tours to come until the Rebel Heart Tour. Secret is among the first oldies to enter the setlist as the tour progresses, replacing Who's That Girl. First performed in Vancouver, it would be sung ten times on various North American & European concerts. Once again playing the acoustic guitar (sometimes wearing her Matador costume, other times in her Frida Kahlo-inspired ensemble), this time right next to Monte at the end of the catwalk, the heart-warming rendition truly fits with the other sitting-down highlight moments of the show.